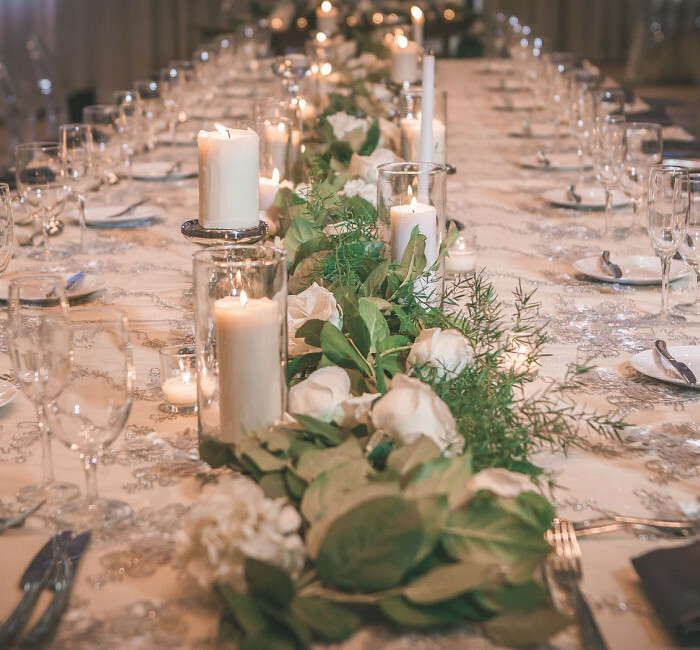 With the Wyndham Grand Orlando Resort Bonnet Creek's comprehensive Orlando wedding packages, all the little details of your big day will be well taken care of, from room layouts and customizable catering menus to decorations and flower arrangements. For more information contact the sales team at (407) 390-2480 or eMail. 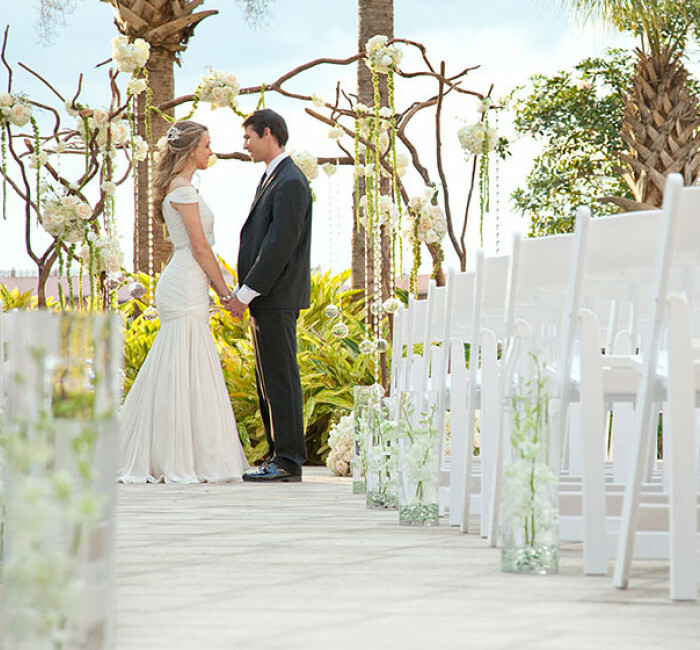 Enhance your Orlando wedding, reception, rehearsal dinner, or commitment ceremony with our selection of one-of-a-kind wedding enhancements. Options include coffee catering station, cupcake bar, customized signature drink, chocolate fountain, and after party. We are eager to show off our award-winning wedding venues in Orlando, FL and the talents of our culinary team. Let us help you select the perfect menu for this very special occasion. Our catering packages are designed to meet all of your needs, including dietary restrictions and cultural traditions. 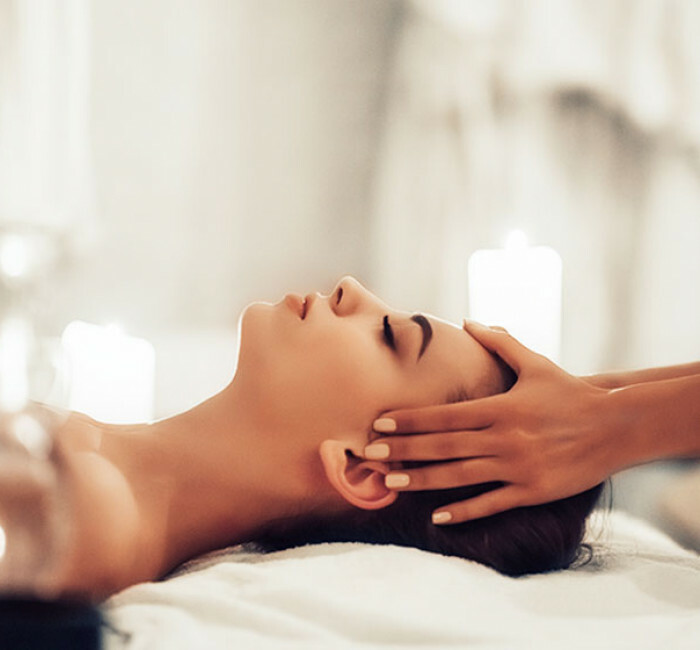 From rehearsal dinners to bachelorette parties to Orlando resort weddings, our Blue Harmony Spa bridal and group spa packages are the perfect way to relax away those stressful pre-wedding jitters.